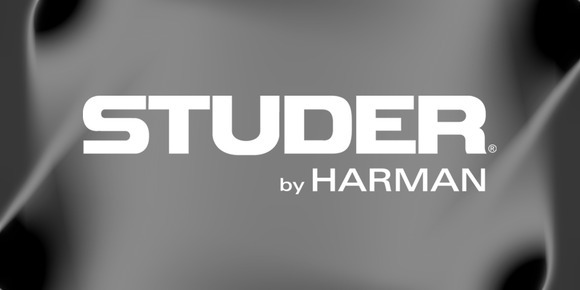 AMSTERDAM, The Netherlands - At IBC 2014, HARMAN's Studer is adding to the immense power of its Vista X digital console with the next step in processing power and intuitive functionality, the Studer Vista V. The new 52-fader Vista V is based on the same Quad Star technology as its predecessor the Vista X, but in a more compact footprint ideal for smaller studios, OB trucks and large live productions. The Vista V also comes replete with VistaMix, Studer's proprietary automated microphone mixing algorithm, based on gain sharing ideal for simplifying the mixing task at multi-contributor events like game shows, debates and etc.. VistaMix removes the need for an operator to manually adjust all the faders all the time, leaving the microphones of talking participants open, while closing the microphones of silent participants in order to reduce spill and background noise. As VistaMix runs directly on the core, no external boxes are needed. 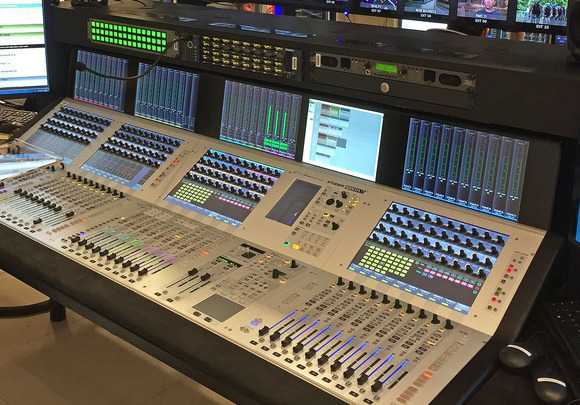 Vista V mixing engineers are freed from the burden of complex mental mapping, thanks to Studer's revolutionary Vistonics™ interface, which builds Vista V's rotary controls and buttons directly into the flat screen displays, providing visual feedback exactly where you operate. Each audio function is always associated with the same colour, e.g. red for EQ and filters, green for dynamics, and so on. FaderGlow™ combines with assignable channel naming to further reduce stress by illuminating each fader in the colour relating to the relevant Vistonics function, creating an instant overview of console status. Studer's new Spill Zone feature enables users to line up a group's contributing channels with the press of just one button. FaderGlow then identifies their affiliation assigning the appropriate illumination. Built into the Vista V is the BSS DPR-901 Dynamic EQ Plug-In, assignable to any channel as desired and running directly on the Infinity Core. In addition, up to six Lexicon PCM96 Surround high-quality reverb processors can be connected with their parameters stored in the mixer's snap shots and accessible directly from the Vistonics interface. 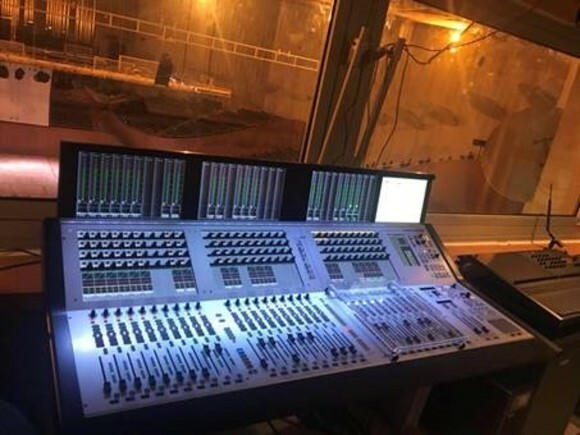 The Vista V also allows users to connect up to four Soundcraft Realtime Racks, providing access to Universal Audio's (UAD) huge Plug-In library assignable on up to 64 Insert-Channels where their parameters are stored and managed directly in the Mixer's CUE-List automation.